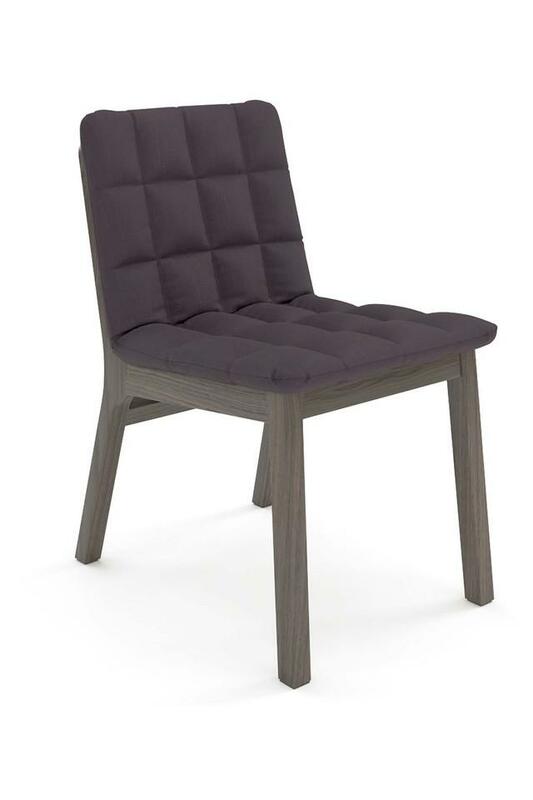 Cutting a striking profile and offering you a charming way of diversifying your furnishings, this chair is perfect for both outdoor and indoor use and is a must have for every modern home owner. 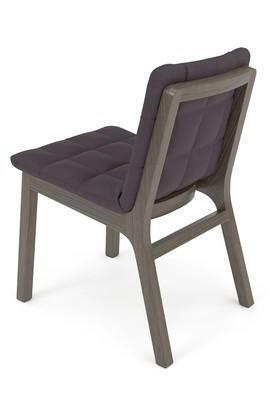 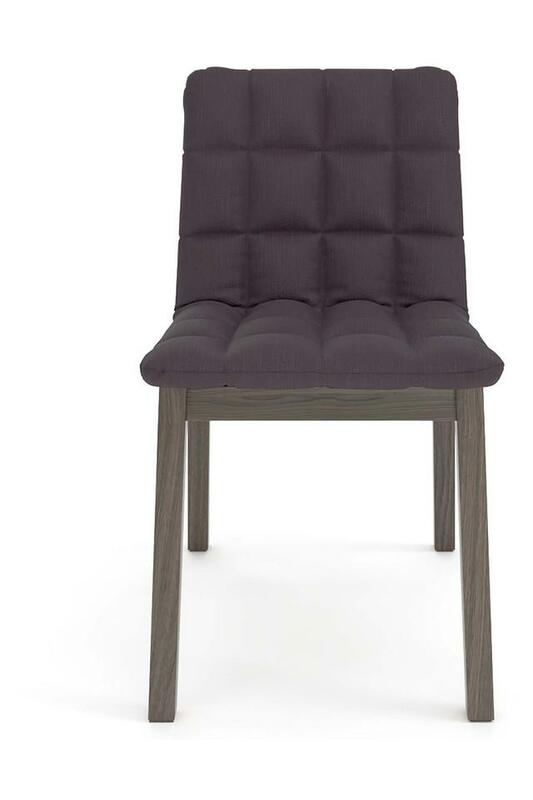 Made in seasoned solid wood, upholstered with superior quality foam and premium fabric. 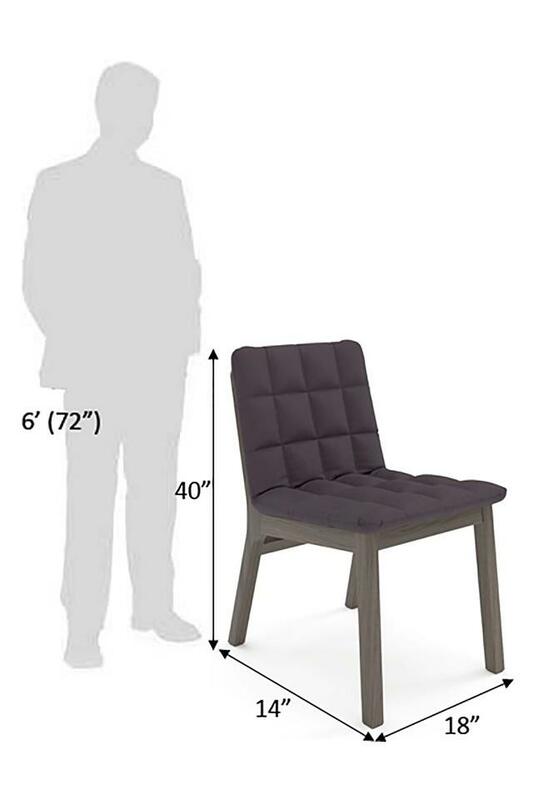 Dimensions - 46 x 36 x 102 cm.